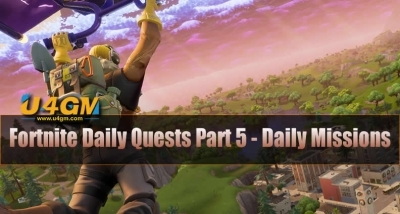 As the final Quests in Fortnite, Events tend to grant a great deal of V-Bucks. 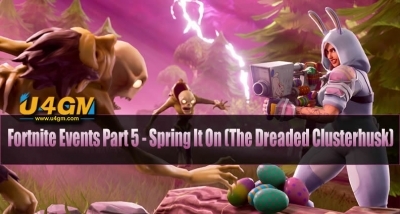 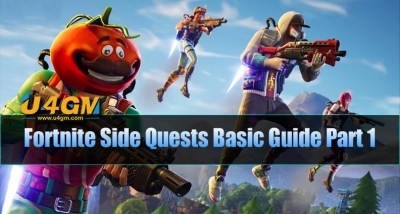 Events have introduced new weapons, traps, survivors and free of charge V-Bucks when finished. 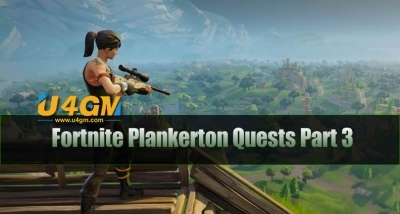 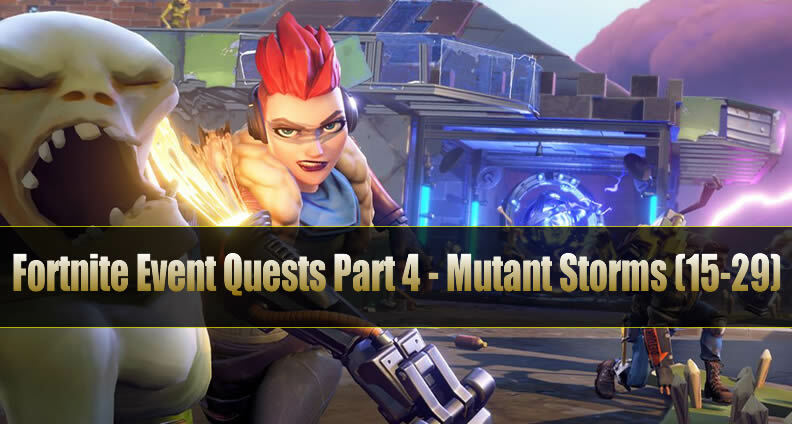 Now U4GM shares with you Fortnite Event Quests Part 4 - Mutant Storms Quests (15-29). Additionally, buy Fortnite Weapons on U4GM, since we can guarantee enough stock and fast delivery for Fortnite Weapons for sale and you will never get scammed.